For this month we are participating with an Exclusive set of makeups from our beautiful Amelia skin. There are 6 lovely makeups to choose from. Each purchase includes all 7 skin tones, 6 eyebrow options, hairbases, cleavage, matte and gloss lips, blush and 2 sets of freckles. 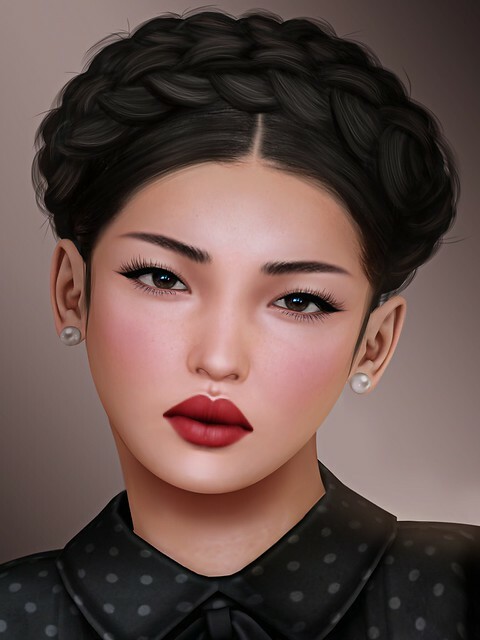 You can find these exclusive makeups in the main store, here. Claudia comes in Sunkissed, Tan and Deep Tan skin tones. 6 brow options, hair base, cleavage, blush, moles and both matte/gloss lips!